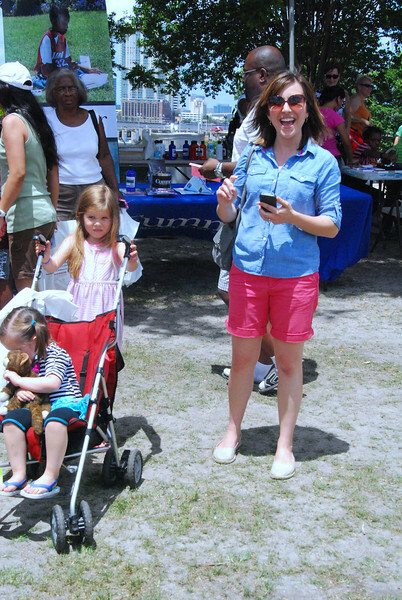 On June 1, 2013, WJCT hosted its annual Share a Story, part of the P.E.P. Rally for Excellence. The event featured PBS Kids characters, celebrity readers, and local winners of this year's PBS Kids Go! Writers Contest. Share a Story is part of a national PBS Kids campaign designed to inspire adults to help kids develop language and literacy skills through daily activities like reading, rhyming, singing, storytelling and simple conversation. Click on the thumbnails below to see the full photo. Be sure to scroll through all the pages!